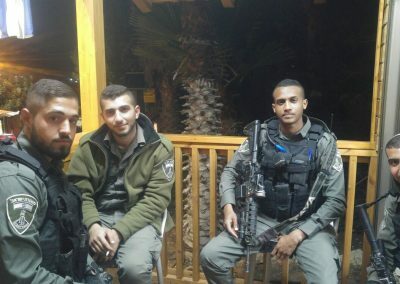 Our Warm Corner in Halamish was built in the aftermath of a horrific terror attack. 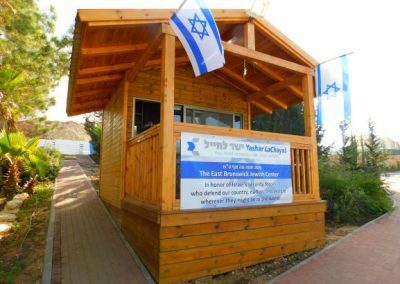 During a Shabbat meal celebrating the birth of a grandchild, the Salomon family was attacked by a terrorist. 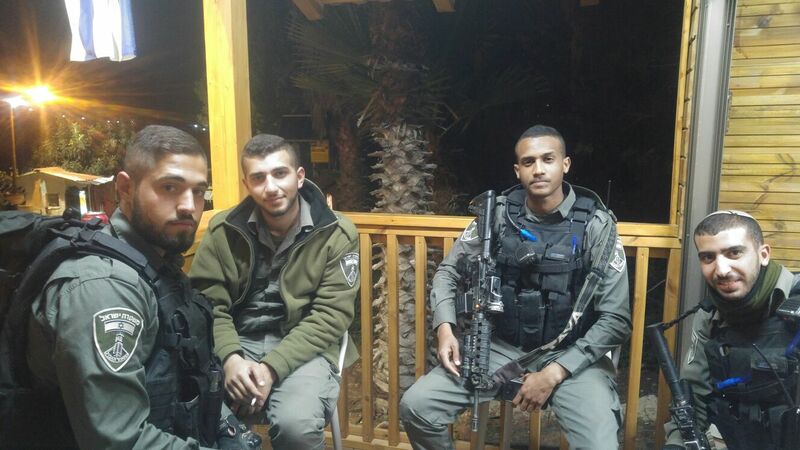 Yosef Salomon, his daughter Chaya and son Elad z”l were all killed in the attack. 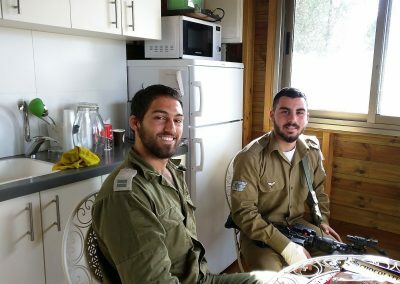 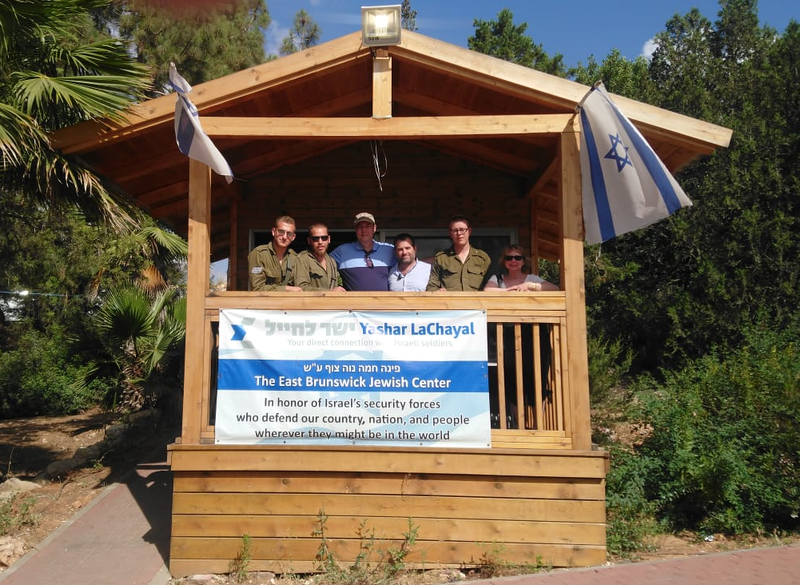 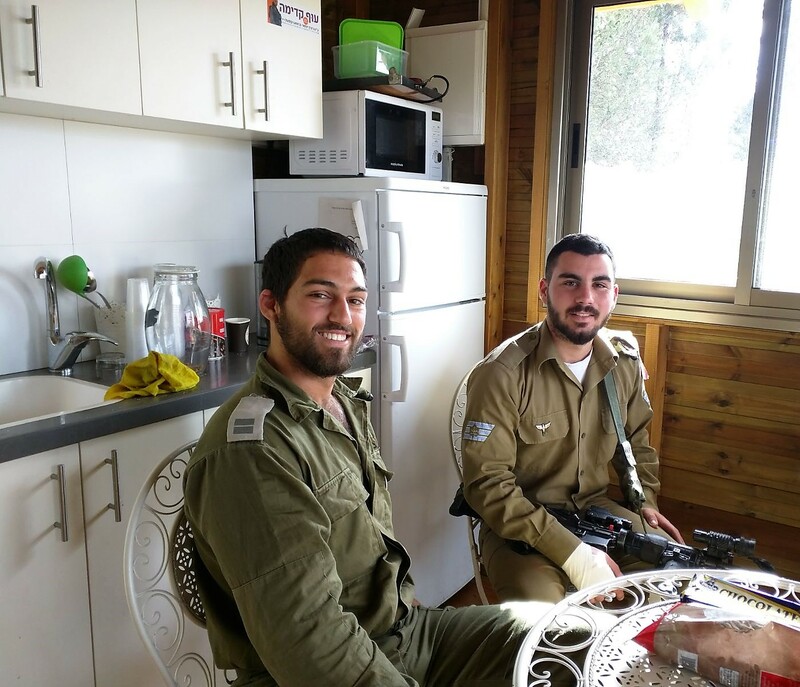 In response, Yashar LaChayal joined with the East Brunswick Jewish Center to build a new Warm Corner for IDF soldiers protecting the community from future attacks. 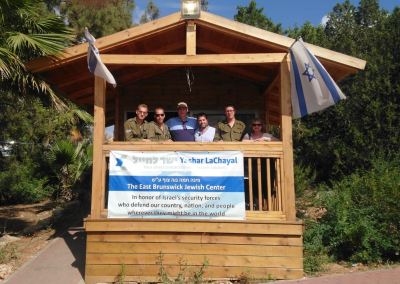 Sponsor a month worth of supplies and maintenance for our Warm Corner in Halamish!